Questions? Contact Customer Service at 800-727-5257 to learn more about the products included in your bundle purchase. Save $438 with BLR's Rapid Response Investigation Learn, Track and Comply Bundle! 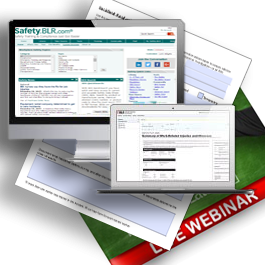 For a limited time, BLR is offering Safety.BLR.com, Incident Tracker, with Incident Analysis Tool, plus a on Demand webinar on RRI for one low price of $1,173.90. OSHA's severe injury reporting rule has a new twist, and it's putting thousands of companies under increased Agency scrutiny. And if you don't respond quickly and thoroughly when they come knocking, you could face a serious citation. Under new regulations, OSHA now requires employees to report severe injuries such as amputations and eye loss within 24 hours of the incident. As the injured party's employer, you will be required to send OSHA the root cause of the injury within five days. When you factor in the physical and emotional stress on not only your employee, but also your organization as a whole, the last thing you want to worry about is paperwork. But that's where BLR's Incident Tracker and the Incident Analysis Tool can help. 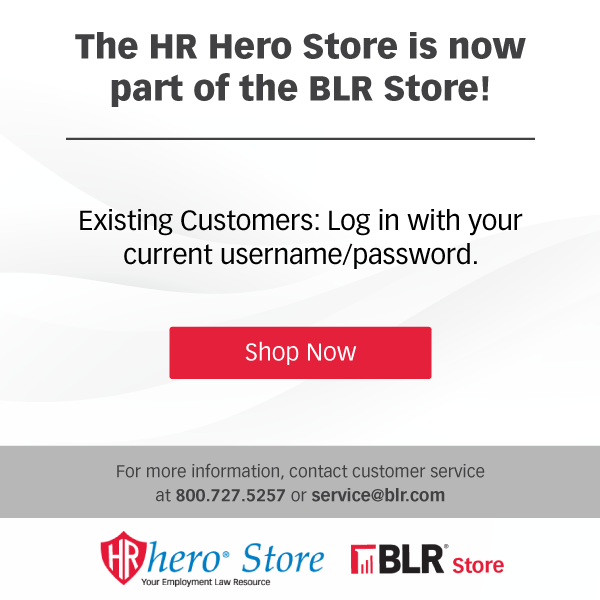 BLR's web-based Incident Tracker will keep you in compliance and save you time, making paper logs and Excel a thing of the past. It tracks your company's incidents and corrective actions and provides you with a dashboard view of what is happening in your workplace. Track incidents, corrective actions, and state-specific workers' comp claim data on one easy-to-use dashboard. Receive e-mail updates on incident statuses. Generate the required OSHA 300, 300a, and 301 forms. Quickly access information on your mobile device. Comply with OSHA and state regulations. Train employees with presentations, quizzes, and more. Meet OSHA HazCom standards with the help of our on-demand SDS search. Create written plans and policies. Draft custom newsletters with the all-new Newsletter Wizard. Get clear answers to your tough safety questions with our Ask the Experts library. BONUS: You'll receive the root cause analysis report form: Incident Analysis Tool, which incorporates all the criteria OSHA requires employers to submit for the rapid response investigation. Use the form to help you comply with OSHA's investigation request and avoid an immediate OSHA inspection. Subscribe today save over $400 plus get your free incident analysis tool download—and get proactive about your safety program.